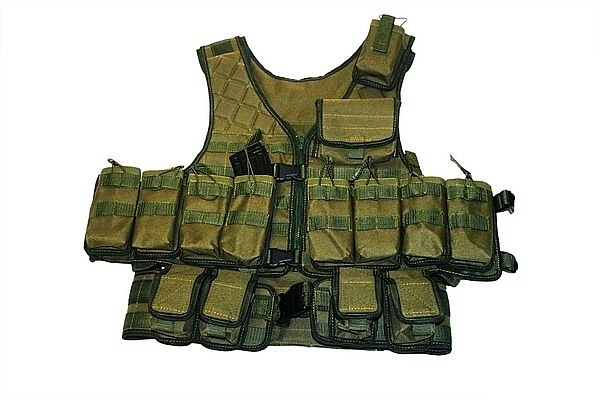 Vest “Tank” with pouches, Molle. Comfortable Vest Tank designed for special units, size adjustable from 46 to 60 buckles on the tape. 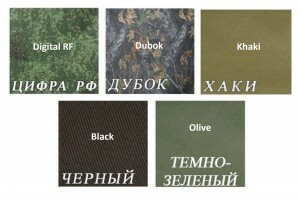 The entire area is a ribbon for fastening system “MOLLE”. 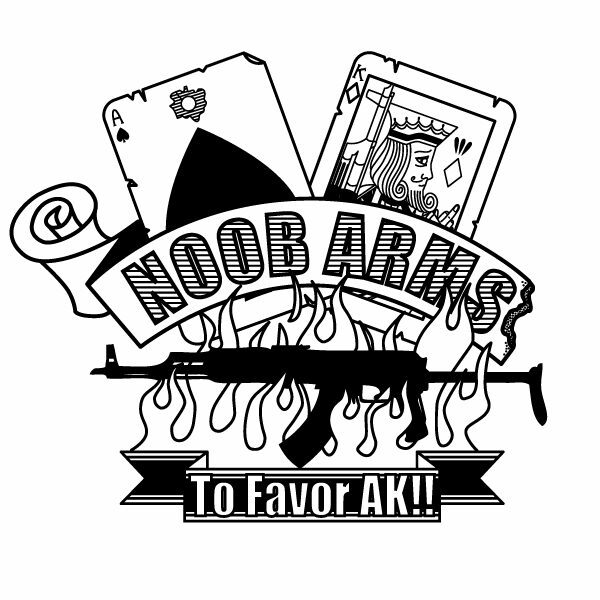 Included are pouches with universal, convenient and quiet mount for magazines AK. Also, these pouches are suitable for shops M4 / M16. The vest is designed for 8 shops AK, 4 grenades, IPP, 1 radio station. Also in the kit include sprag bag (suharka). Vest tank on his chest and fastens with a zipper and on additional fasteners fasteksy. The straps are adjustable in length and fixed with Velcro. On the back is a evacuation loop, for transport a wounded soldier, as well as universal pouch with zipper. 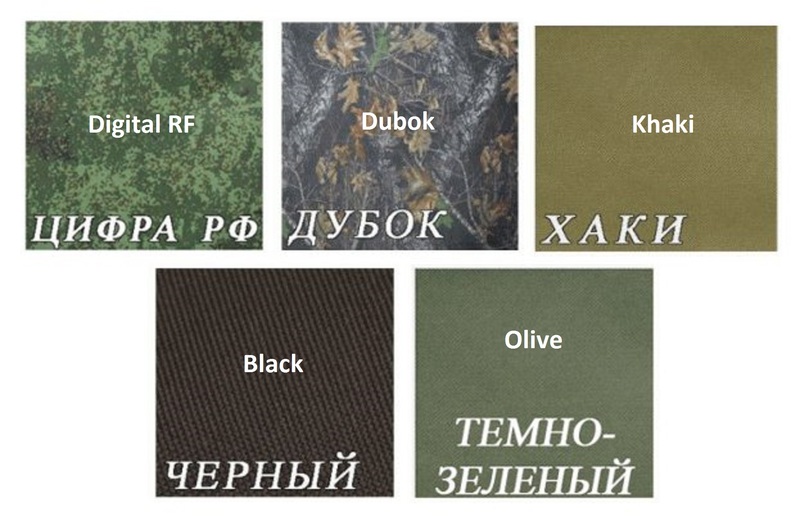 Five colors: Digital RF, Dubok, Khaki, Black, Dark Green (Olive).